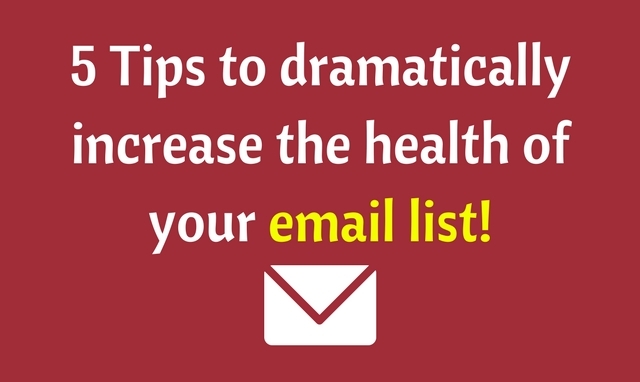 5 Tips to dramatically increase the health of your email list! Email marketing is one of the best ways to market your business out there to people in a more personalised manner. While many have been saying that email marketing is dead, I would say “not even close”. Email marketing still stands best. In its own way. There are various aspects that form the whole of email marketing thing. As you can see it takes so much effort and concrete work to build your email list and to succeed with email marketing. Your subscriber list forms the core of your email marketing strategy – in particular, its quality matters a lot. In fact, to be very honest, your email list size doesn’t matter at all – all it counts is the quality of your email list. Having a list of 500 subscribers where 400 of them are quite active and engaging means a lot more meaningful than having 100000 subscribers where only 10000 of them are active. In the first case the engagement rate is 80% while for the second case it is just 10%. See the difference? But as marketers, mostly we mis-judge the numbers. To us, having 100000 subscribers on our list sounds a lot more prestigious and professional. What if most of that 100000 subscribers are just idle items on your list? You have to think about it! This is why having and maintaining a healthy email list matters a lot. And it is a very crucial thing. 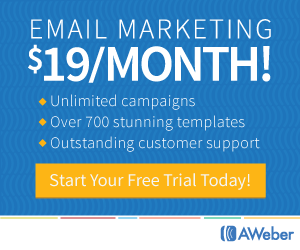 Without a quality email list, you will be wasting your efforts you put into email marketing. Not just that, you will end up wasting a lot of money too. Do you know you also pay for the inactive people on your list? Your list count also includes people who have unsubscribed (which means you are STILL paying for those who have unsubscribed)! Pretty much every email autoresponder service provides you with handy filters using which you can see people in those categories. With any email autoresponder service, you pay for the number of ALL the subscribers on your list. And you cannot ask them to not charge you for X number of people because they are not opening your emails. Its your problem. It is your responsibility to keep your email list super clean and highly engaging. Let’s see how in this blog post. Let’s start from the very basis. The way you collect those email addresses. How you add those subscribers to your list plays a very crucial role in deciding the quality of your list. When your readers like you (your content, your business, your offering, or pretty much anything about you or your business), they will sign up. Such email subscribers are naturally more likely to engage with your emails provided you offer them valuable content. On the other hand, if you end up buying email lists from some company, they are merely email addresses. Some of them might end up liking you but the chances are very very thin. Most people will in fact end up hating you. I hate such emails sent to me. I usually unsubscribe and when asked for feedback, I make sure to select the option that says something like: I don’t remember signing up for this. Remember, your subscribers can easily do the same for you and this will badly hurt your reputation. Plus you are simply paying for dead weight since those people are not really attached to you in any way. Old school, cold contact email marketing is dead. Email marketing has got an all new definition and it is all about engagement. You cannot expect miracles to happen by just having a BIG email list. All it matters is how engaged your relationship is with your subscribers. Are they listening to you? Are they opening your emails? Do they look forward to your emails? Are they spreading the word? What is your open rate? How many people click on the links in your emails? I am sure your email autoresponder service provides you with the necessary stats for every email you send. Analyse the stats and that should tell you something about how engaging your email list is. If you have bought it, I will not be surprised to know that your list is just littered (and not even close to healthy). Double optin can be annoying to some. But it is one of the easiest ways to prune your list even before it starts to grow. I mean, you can grow your list as clean as possible with the double optin function ON. So what is double (or confirmed) optin? It is nothing but asking your subscribers to first give their email address (action #1, filling up the sign up form), and then send them a confirmation email. 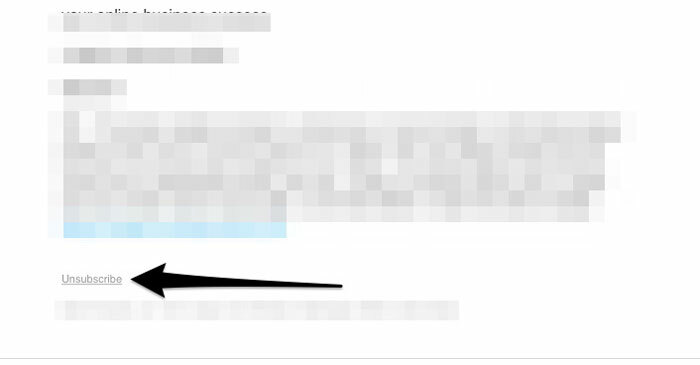 When they open the confirmation email and click on the confirmation link (action #2) they become your verified subscribers. This makes it impossible for fake or unmanned email addresses to be added to your list. A real human has to open your confirmation email and click on the link to be added to your list. It also shows the willingness of a particular potential subscriber – if they don’t care to open your confirmation email, chances are that they won’t also care to open your future emails. This is why double optin is so powerful. And turning it ON is fairly easy with any email autoresponder. How to turn ON confirmed optin? Then scroll down a bit and under “Confirmation Settings” turn ON “Send confirmation message for Aweber sign up forms”. It should be pretty much similar in any email autoresponder. Just look for it in list settings. Spring cleaning. But a bit more frequently. Depending upon your list size and depending upon the rate of your list growth, you might want to time your clean ups. If you are getting hundreds of email sign ups every day, it would be best to review your list and clean up once a month. On the other hand if you are getting a few hundred sign ups every month, you could clean up twice a year. As I have shown above a few paragraphs, you can search within your email marketing tool’s account to find subscribers who have been inactive. How often you should clean your email list depends upon how fast your list grows. But make it one of the high priority tasks that you do on a regular basis. When your readers give you their email address do you think it is all done? Do you think that the deal is closed? Does this mean you have a prospect on your list for life? If you think so, you are totally wrong. 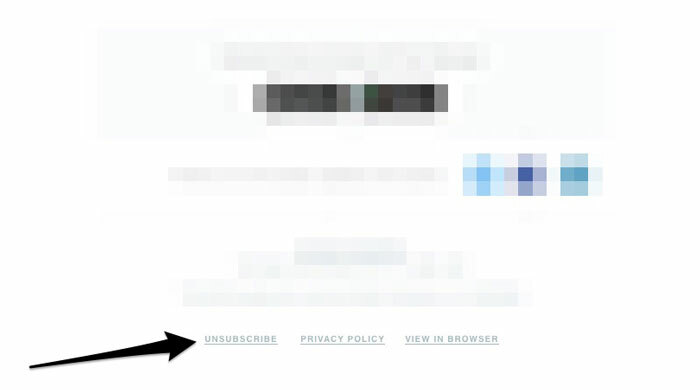 You should remind yourself often about the fact that they can unsubscribe any time! In fact, all of us know this fact. 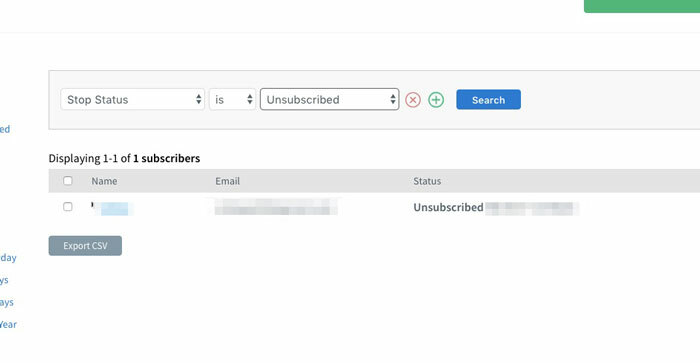 We know that every email we send to our subscribers has that “Unsubscribe” link and they can simply opt out of your emails with just one click. However, most bloggers don’t act as if they know this fact (inspite of knowing the fact). Providing them with useful content. And I have consolidated those two keys in this point. 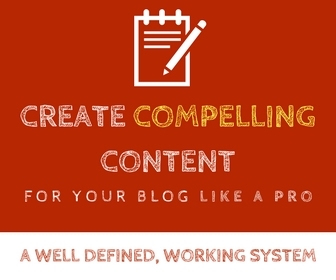 Send high quality content consistently. Only by doing so you can keep your subscribers active and engaged. If you do not send emails chances are that they will forget you. And if you send them crappy stuff, they will simply unsubscribe. So you have to be very careful dealing with your subscribers. Of course you need not sit down and write emails all the time – though that’s something awesome. What I meant is, you can automate a part of your communication with your subscribers. 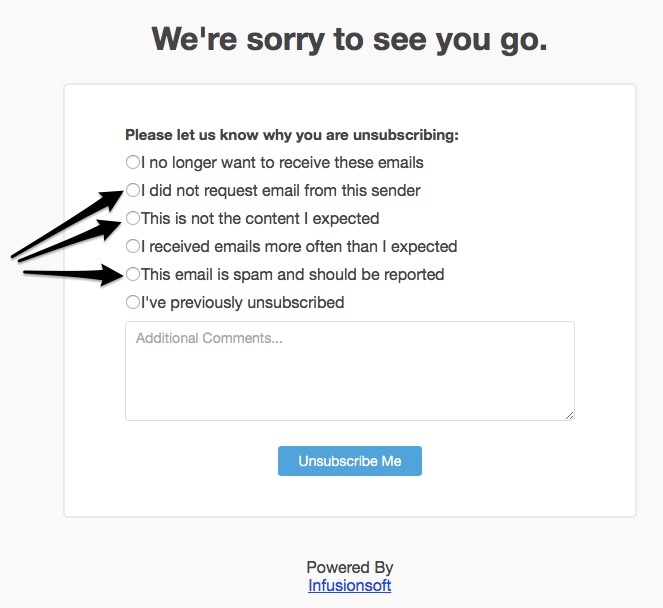 Any email autoresponder service will have the “autoresponder” feature (ahem!). You can use this to engage your readers with automated, yet personalised emails. All you have to do is set up the autoresponder once and then kind of (almost) forget it. 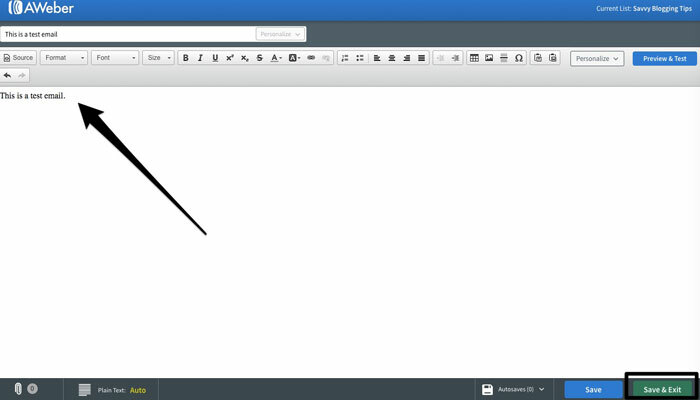 For instance, in Aweber hover your mouse over “Messages” and select “Legacy follow up series”. And then choose whatever form of email you want to send. Here I have chosen HTML mail. Now write your email and click on Save and Exit. Now you can see the list of emails and next to Options you can choose what you want to do with that particular email. And then select the timing/interval for this followup. There are also a few other options like when you want to send the email, enable tracks and so on. Choose them and add the email to your follow up series. In case you don’t know what a follow up series is – It is nothing but a set of emails you create and schedule them to be automatically sent to your subscribers. You can usually time those emails from the moment someone is added to your email list (after they have clicked on the confirmation link). 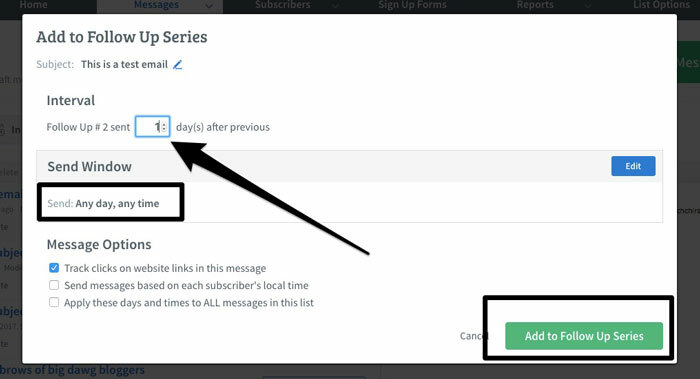 Immediately after the sign up process your subscriber will receive his/her first email in the follow up series. And then, you can time any email any time you want – say one day after the previous email, three days after previous email, one week after previous email and so on. This way you can stay in touch with your subscribers on a regular basis while not spending actual time on it. That’s the beauty of automation. This kind of email follow up series is particularly useful if you want to deliver a Course to your subscribers. I do so with my Blogging Success Foundation Course (free). At the same time, you should not totally rely on autoresponder emails. You should also send real time broadcast emails from time to time. The last item in this list is to keep watch on the bouncing emails. Whenever you send emails (any kind – autoresponders or regular broadcasts) your email might not be delivered to a few email addresses. That’s what we technically call a bounce. And there are two kinds – soft and hard bounces. A hard bounce happens when the email id is not valid. If there has been a spelling mistake or if the email id has been discontinued for any reason. Mostly, if you have double (confirmed) optin turned ON you can avoid the addition of such invalid email addresses in your list. However, if some happen to be present, you should watch out for them and clean them up. A soft bounce occurs when the email id is valid but there is some temporary reason causing the bounce. This is usually not much of a problem. 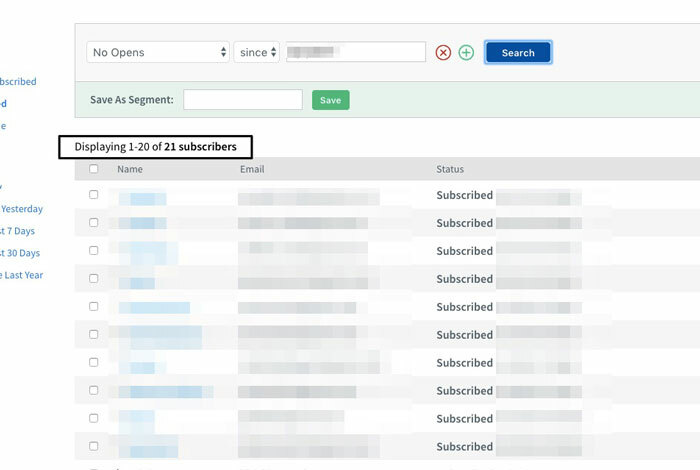 In order to identify the bounced emails and delete them you should search for those in your subscriber list. 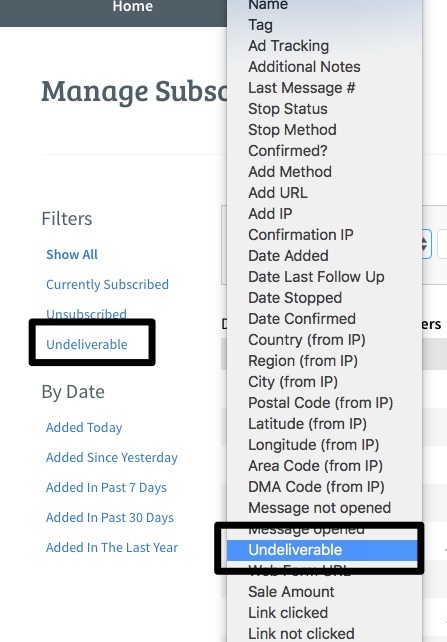 In Aweber, there is a filter called “Undeliverable” that will help you find the bounced emails. 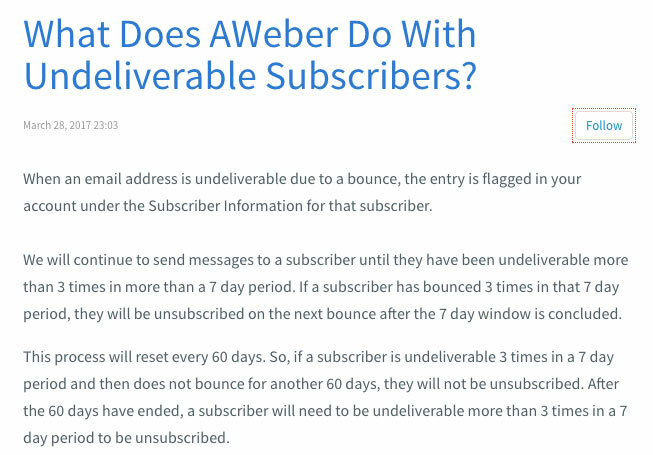 However, if you are using Aweber, you don’t even have to do this manually as Aweber will automatically unsubscribe those emails after a few attempts of trying to send mails. 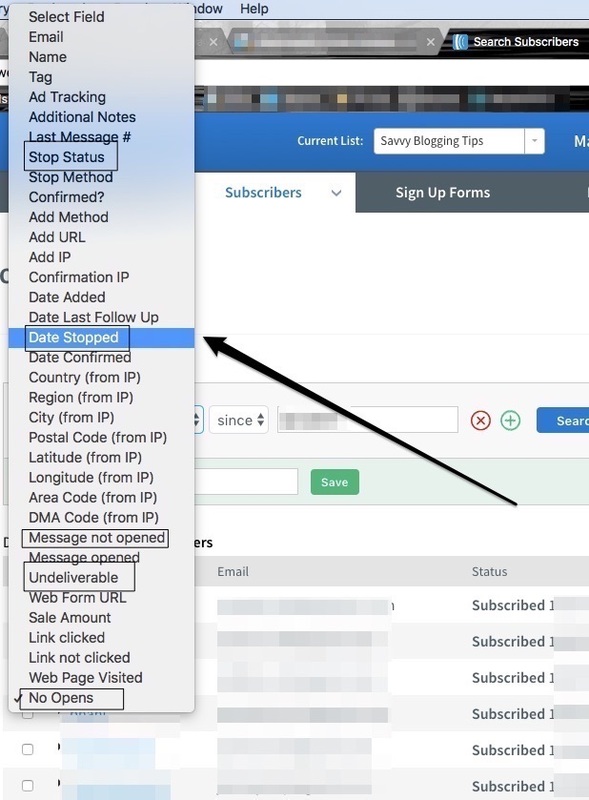 If your email autoresponder service doesn’t have that feature, you might have to do it manually as shown above. The benefits of email marketing are remarkable. And email marketing is a crucial form of marketing that one cannot ignore. There is usually a lot of time and money involved. Which is why you should take utmost care to make it meaningful. You cannot afford to have an unhealthy email list. An unhealthy email list simply implies you are wasting time and money on your email marketing efforts. There is nothing to boast with having a BIG list when most of your subscribers are merely dead weight. Unless your subscribers are opening your emails, clicking on your links, listening to you and are willing to do business with you, a BIG email list will mean nothing. So buckle up and implement the tips I have shared in this post. Keep your email list super clean and super healthy. You will instantly see a nice improvement in the engagement level of your list, your ROI in email marketing and may be even a reduced email autoresponder bill. Anyways, I completely agree with your points, Building a healthy Email List is important these days, so I appreciate your efforts for giving these tips. Great work.